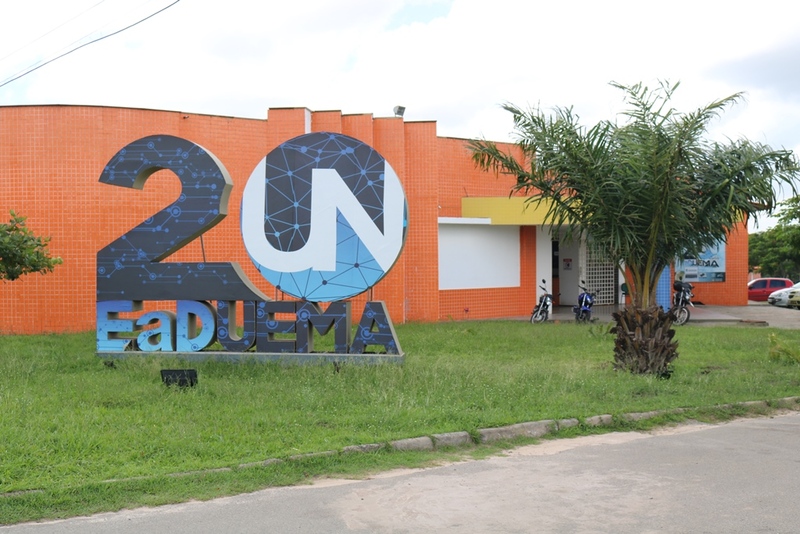 The Center of Technologies for Education (UEMAnet) of State University of Maranhão (UEMA) is a benchmark for education mediated by technology. Therefore, it is committed to ensure access to knowledge and the expansion of learning opportunities through distance education. 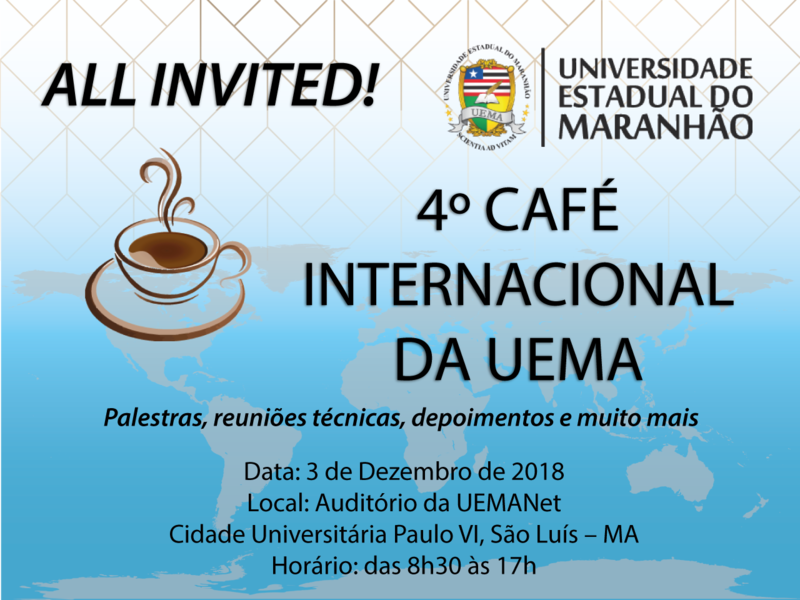 UEMAnet has its operation aligned to UEMA’s mission, which is: “To produce and disseminate knowledge oriented towards citizenship and vocational training, by means of teaching, research and extension, prioritizing the development of Maranhão”. Still within the domain of its competence, UEMAnet offers technological support to classroom education, being responsible for the conception, mediation, management, evaluation and dissemination of educational projects in UEMA. The strategic pillars of UEMAnet are founded on a model of education that uses innovative methods, seeking to create values to live, learn and work well in an increasingly complex society, rich in information and knowledge-based. Given this commitment, UEMA has been assuming with great responsibility the role of formulating and implementing distance education policies, considering the immediate interest and historical aspirations of each area of knowledge involved, with the understanding that the new technologies bring possibilities of use to create new forms of communication, interaction and socialization in different educational settings. 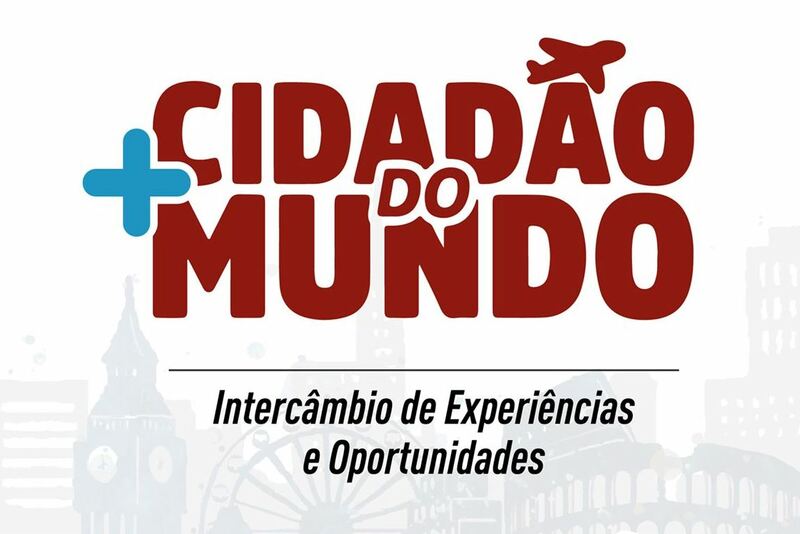 UEMA, over these 20 years of experience with online education, has reached approximately 100% of Maranhão municipalities. 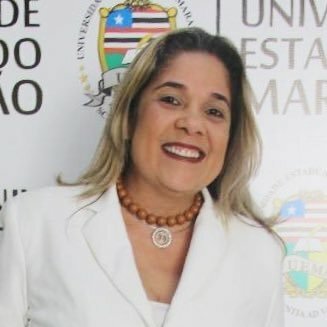 Proof of this is that, although its strategic units of student assistance (Classroom Support Centers) are not installed in all municipalities, its range of action can reach a significant number of people distributed throughout the territory of Maranhão, in addition to benefit the neighboring states. 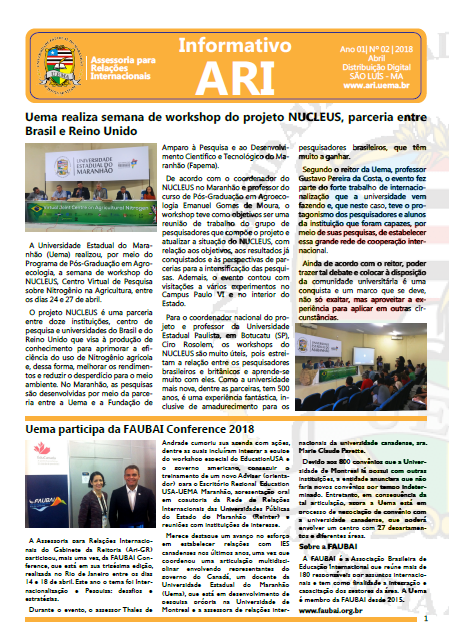 It is known that online higher education in Brazil has grown at great speed in recent years and, in Maranhão, UEMA has sought to keep up with this pace, reaching in 2018 an enrollment rate of approximately 10,000 students, with graduate, postgraduate and technical courses. The success of these courses can be attributed, in large part, to the following characteristics: being completely free of charge; the offer happens through the Support Centers, whose spatial distribution reaches a significant number of people; flexible hours for people who work; independence in studies in terms of autonomy and discipline, among many other. UEMA has a course portfolio, containing: 08 graduate (lato sensu); 09 undergraduate (degree, technologist and bachelor’s); 17 technical (subsequent); in addition to refresher and professional improvement courses, such as: 26 MOOCs; Mediation in Distance Education; Basic English I and Basic English II. It is worth mentioning that the Basic English courses I and II are an innovative experience of UEMA, launched in 2016 to serve students duly enrolled in graduate and postgraduate courses, in a perspective of offering its students the opportunity to learn a second language. Up to 2018, the two courses attended 1,884 students. The purpose of the courses is to develop the five language skills: reading, speaking, listening, writing and interpretation of the English language, covering contexts and vocabulary structuring to practice activities that involve real communication. 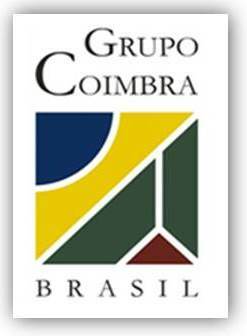 It is based on the communicative methodology for prioritizing communication, in which the basic unit of the language is the communicative act, rather than the phrase. In this way, the communicative approach represents an intelligent evolution towards a more humane teaching, focused on the interests of the student. 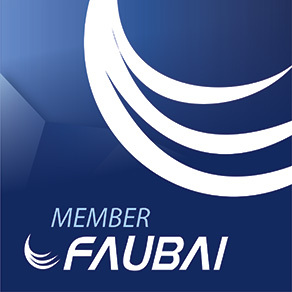 It is worth noting that the courses use, in a very interesting way, the Forum, an AVA tool usually used to exchange written knowledge. In the English courses, this feature is used as a speech laboratory. The tutors open the forums with a video and the students interact by posting audios.